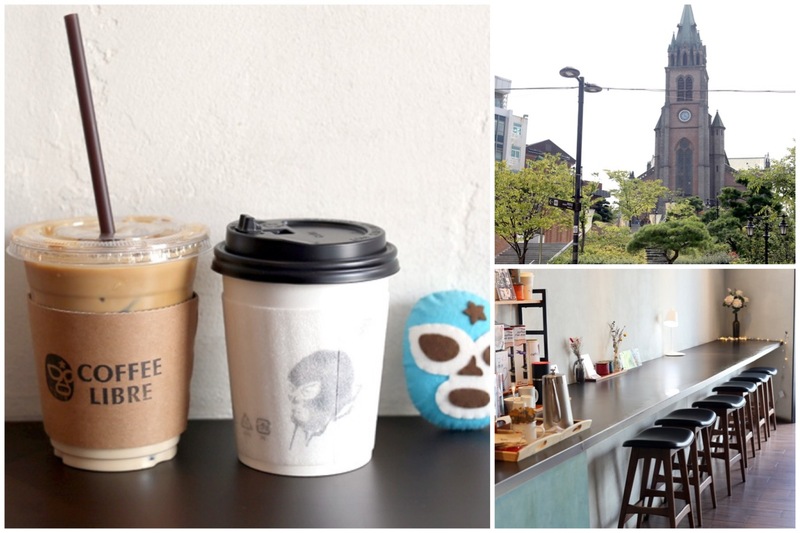 [Seoul] When I needed a good coffee recommendation, food blogger Daniel (yeah, same name) from Seoul Eats took me to Coffee Libre 커피리브레at Hong Dae near Hongik University Station. 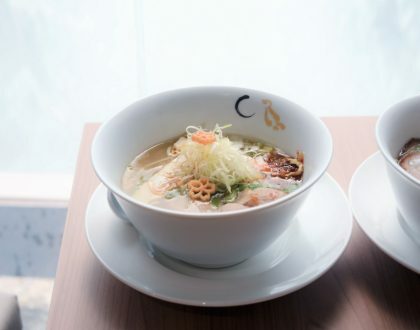 The thing that makes Coffee Libre stand out from other coffee shops in the city is the fact that the owners are dedicated to coffee. This is from sourcing the best coffee beans in the world, and choosing to have different brewing methods. 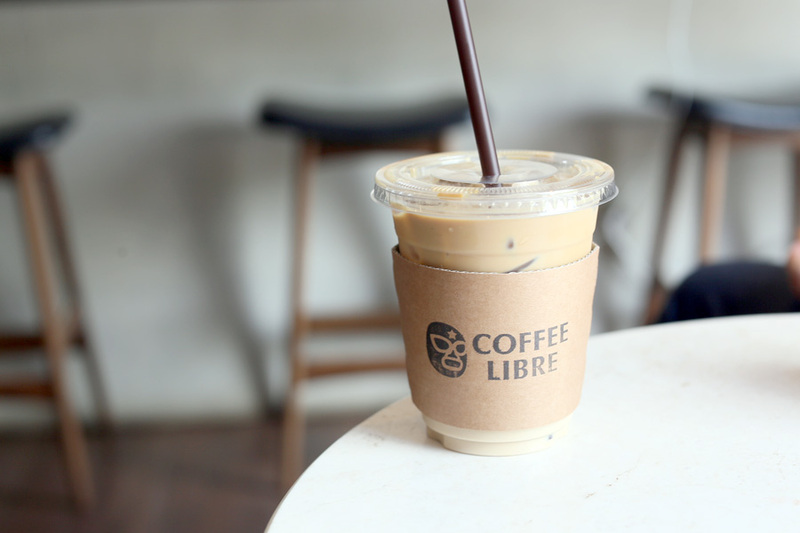 Established in 2012, Coffee Libre 커피리브레 is an independent coffee shop in Seoul with branches in Yeonnam-dong, Yeongdeung-po, Shinsegae, and Myeongdong. The name of the coffee shop comes from the Spanish word “libre”, which translates to Mexican luchador wrestlers. The icon on the cup did remind me of Jack Black’s character from the Mexican-American sports comedy film Nacho Libre. Coffee Libre grinds beans for every single cup of coffee, and they have participated in dozens of coffee-related events in the country. I have been to 3 different branches of Coffee Libre. 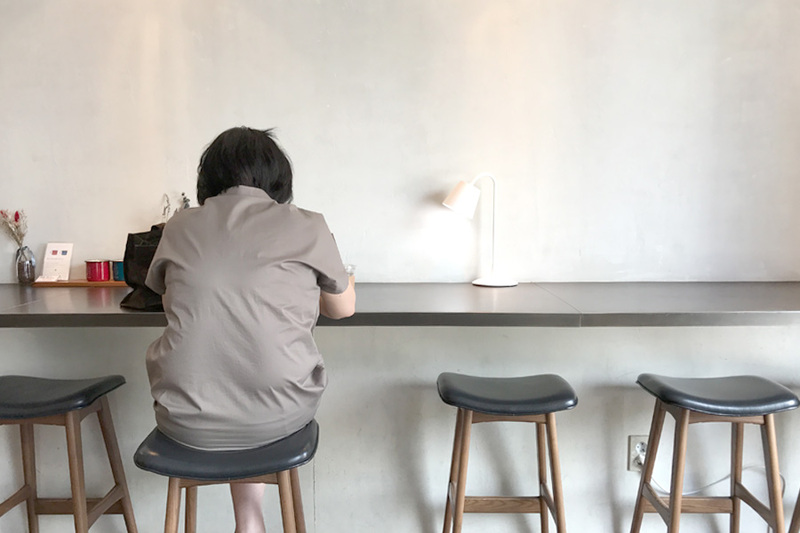 Hong Dae’s branch has more indie vibes for coffee aficionados; Time Square has a much bigger space and appeals more to the young; while Myeongdong’s outlet is a hidden spot right in the middle of a tourist hub. 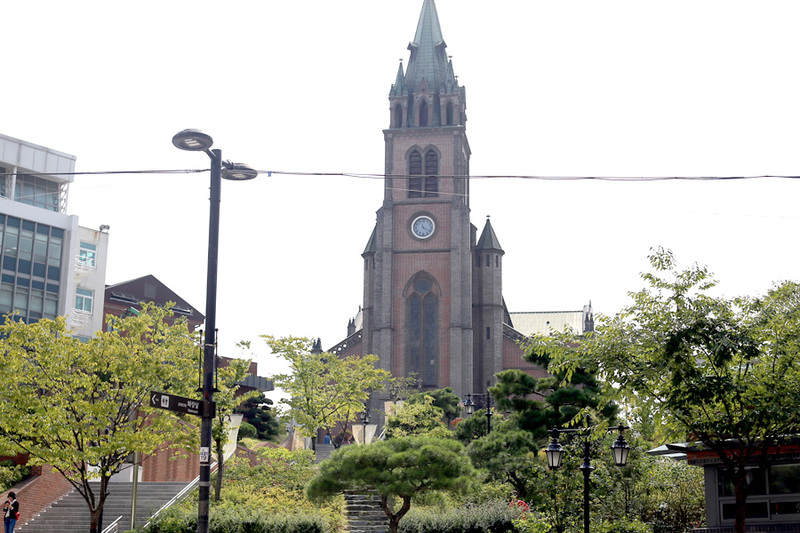 This small branch of Coffee Libre in Myeongdong boasts a quite unusual location, as it is situated within the Myeong-dong Cathedral complex. Yes, right in front of the famous church. 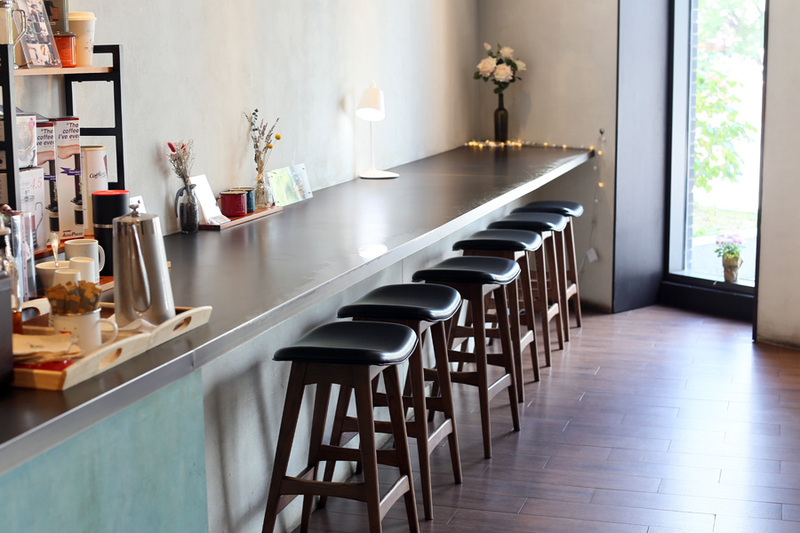 The interior is simple and cozy with several tables and a long bar. Guests can choose to either drink their coffee indoors or take it to go. 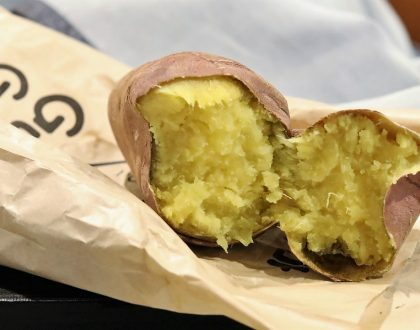 They are especially known for sourcing their single-origin coffee beans via fair-trade directly, and obtaining highly regarded CoE (Cup of Excellence) beans as well. 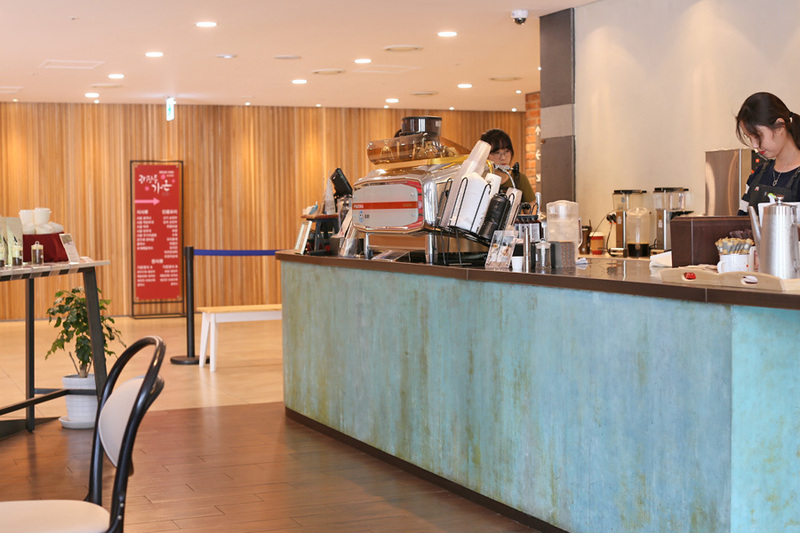 As one of the top independent roasters they participate in various coffee-related events in Korea, and top baristas worldwide claim to have used their beans in the World Barista Championships. 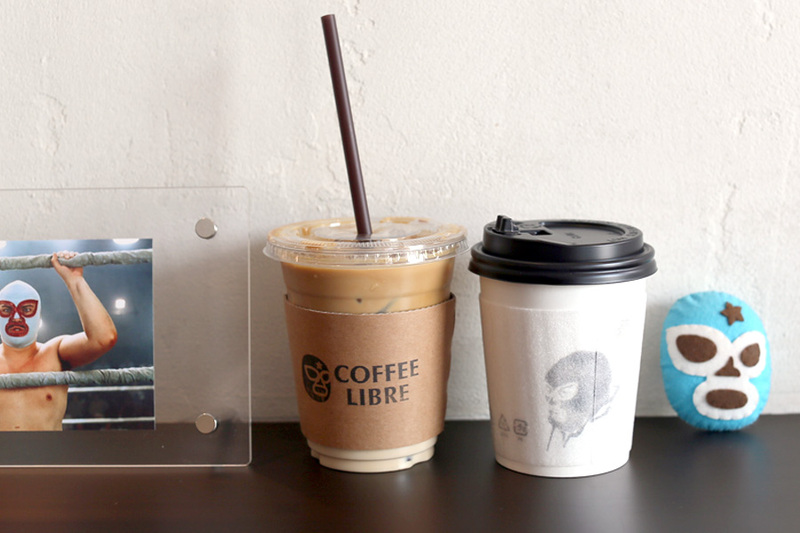 Coffee Libre offers several options on the menu including Espresso, Café Latte, and Americano. Their preferred method of brewing is from the AeroPress, which is known to produce well-balanced and aromatic cup of coffee. The Dutch Iced Latte (7,000 Won, SGD$8.75) I tried was aromatic and well balanced, with the low acidity making it smooth and pleasant. The Americano (4,000 Won, SGD$5.00) was bright, robust, and bitter with a clean aftertaste and lingering finish. 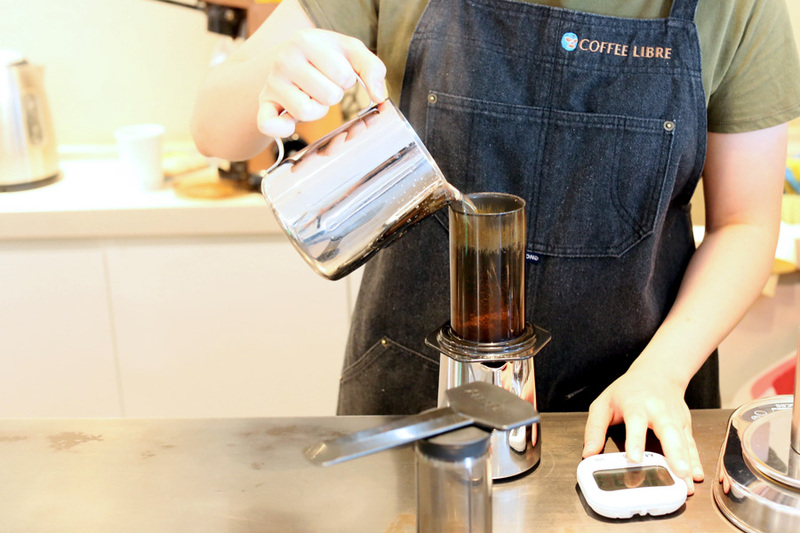 They are knowledgeable in the Aeropress drip process, and can do it for you upon request. 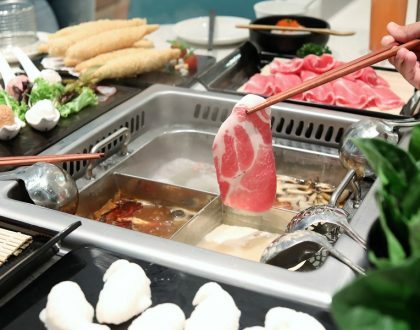 Also, they don’t stock up on soy milk, but if you bring your own they will accommodate your needs. 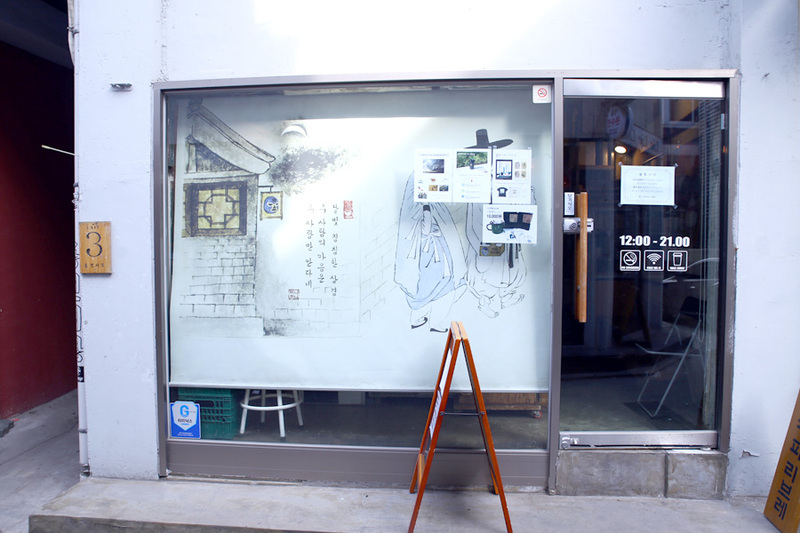 There is a 1,500 won discount if you order your coffee to go. When you order coffee beans, you get one drink for free. This whole interior design of the café is really at its peak! Just Awesome! I loved it. Libre in spanish means free, what you meant to say is that by the ambience of the coffee shop it makes sense that it may come from “lucha libre” which is wrestlers. But free as in libre has a bast significance so as to make it be “translated” only into wrestlers. Luchador also is luchadores because it’s in plural. May you take into account this, as there is no feedback button as a comment it goes. PS: Sorry for my mistakes, as I am no native speaker. @cris I was thinking about the same, thanks for the explanation.